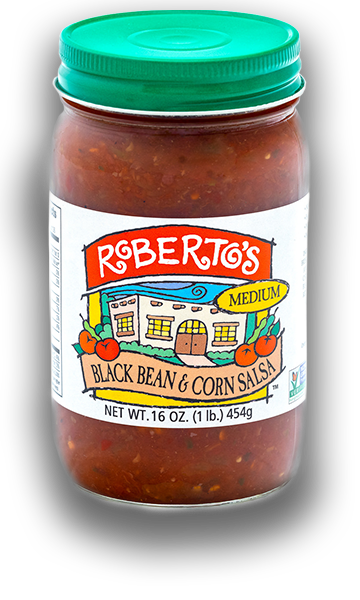 From our kitchen to your table, the story of Roberto’s salsa. The year: 1988. The place: a kitchen in Fort Collins, Colorado. But from these humble beginnings came a recipe that would change the salsa landscape, and create cravings that cannot be satisfied by anything other than our vine-ripened tomatoes, fresh onions, fresh cilantro, and carefully curated selection of spices. Truly, this was no ordinary kitchen, this was the birthplace of Roberto’s salsa. 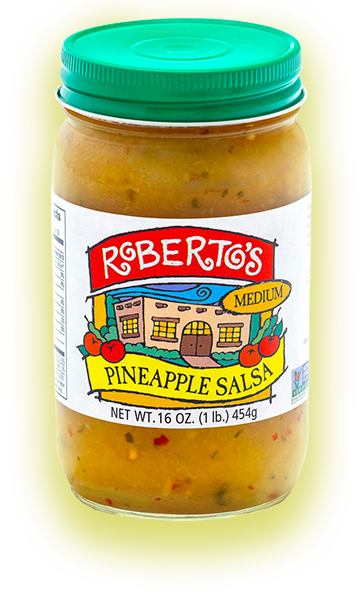 First debuted in Roberto’s restaurant, word about—and demand for—this exceptional salsa spread like wildfire through the Rocky Mountain region. While, sadly, the restaurant is no more, Roberto’s salsa lives on in the capable and loving hands of the restaurant’s former partner, Doug, and his wife Beth. Today, we still create our salsas and sauces from their original recipes. They are handmade and carefully crafted to put an authentic Mexican experience in every bite. Roberto’s is a welcome addition to any table.